Our breakfast buffet - the perfect start for your holidays! Every morning we offer a rich breakfast buffet between 8 and 10 am. You will find a great selection of fresh breads, rolls, various jams/preserves, as well as different kinds of cheese (soft and hard ones), sausages, bacons - all from local producers. We would like to introduce you to our new Coffee Corner - our guests have now access to a new fully automatic coffee machine. 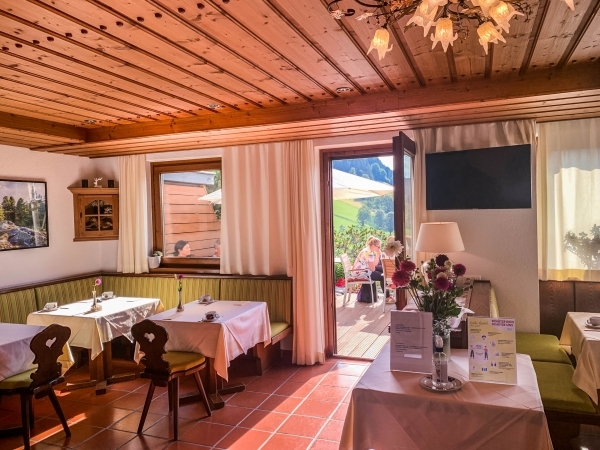 You are in the mood for a classic Cappuccino or a Latte Macchiato, Espresso? Our new machine will fulfil every single desire in that respect. You prefer tea? We offer our guests a wide selection of different teas. 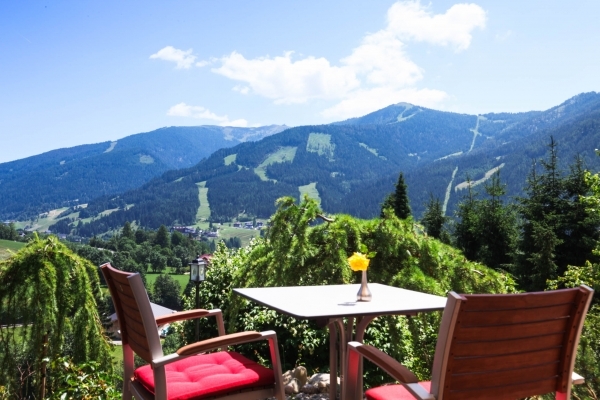 During the summer months you will be able to enjoy your breakfast on our terrace with a wonderful view to the mountains of Bad Kleinkirchheim.